When you first begin Keto it is very normal to have a decrease in performance and every levels. During this time you may find it difficult to workout at the same intensity as you did prior to starting Keto. 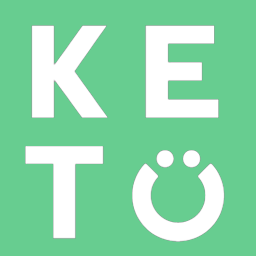 Try Keto Perform to boost your energy levels. Lower intensity exercise may be beneficial while you are Keto adapting. Swap out your HIIT workouts or bootcamp classes for a lower intensity resistance training workout or steady state cardio session until your energy levels return to normal. Most people feel their performance and energy return after 4-8 weeks.